Prominent Kurdish filmmaker, imprisoned since November 23, 2016, is in need of urgent medical care after episodes of pulmonary bleeding. 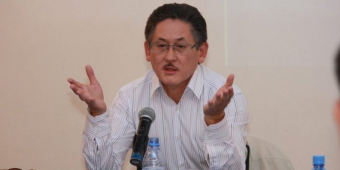 PEN International is seriously concerned about the arrest on November 15, 2016 of journalist Bigeldy Gabdullin, the President of the Kazakh PEN Club, who was arrested in connection with alleged extortion. 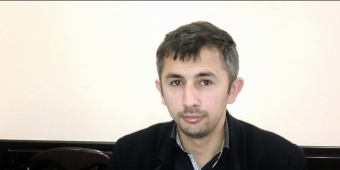 Writer and intellectual Abdullah Habib’s appeal is due to be heard on December 5, 2016. 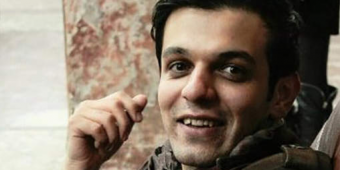 PEN International has learned that prominent filmmaker Keywan Karimi has received a summons to begin serving his sentence on 23 November 2016. Each year, on November 15, PEN members commemorate the Day of the Imprisoned Writer. 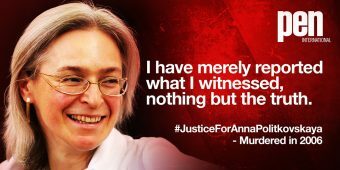 On the International Day to End Impunity, PEN calls on Russia to bring the masterminds behind the killing of Anna Politkovskya to justice. 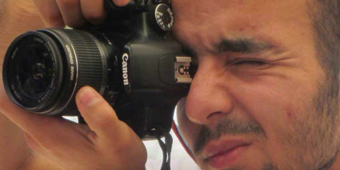 PEN International is seriously concerned about the charges brought against Evrensel Daily reporter, Cemil Uğur. 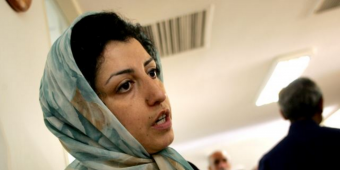 PEN calls for the immediate and unconditional release of Narges Mohammadi, imprisoned for her peaceful exercise of freedom of expression.